If you're in search of the best full service sales and erection company specializing in metal buildings, commercial and retrofit metal roofing, insulated metal panels, and mini storages, you couldn't have come to a better place. 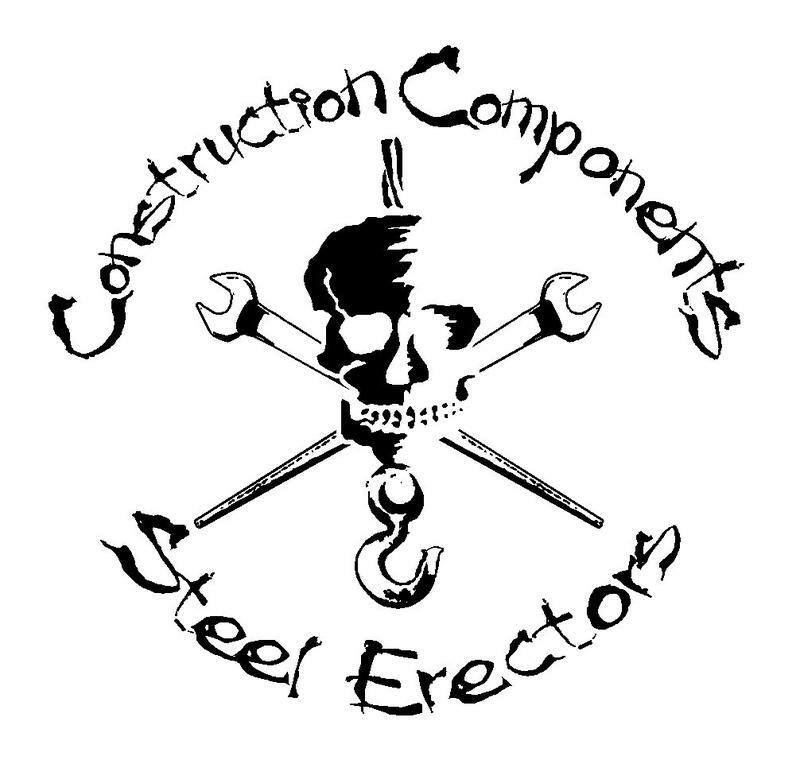 Here at Construction Components, we offer the perfect combination of high quality products, outstanding workmanship, exceptional customer service, and very reasonable prices. With decades of knowledge and experience in the metal building, roofing, and panel sales and installation industry, we are able to deliver fast and efficient solutions which are tailored to your needs. Our seasoned team of erection specialists are construction experts with many years of expertise tucked under their belts. They know the business very well and understand what it takes to deliver the superior results you want each and every time. We are committed, not just to delivering outstanding attention to detail and workmanship, but also to being able to deliver solutions which perfectly suit your needs without exceeding your budget. So if you're in Wilmington, NC, Raleigh, NC, Columbia, SC, Myrtle Beach, SC, Charlotte Area, NC, or other nearby areas, and are looking for the trusted metal building sales Charlotte clients count on or the insulated metal panel installer Columbia customers love, there's no need to look anywhere else because we've got your needs covered!